It’s been nearly two years since the iPhone SE made its debut. Despite its small size, many Apple customers have become big fans of the tiny iPhone. Rumors have been swirling for months that a next-gen model could be coming down the pipeline, adding another tool to Apple’s arsenal. 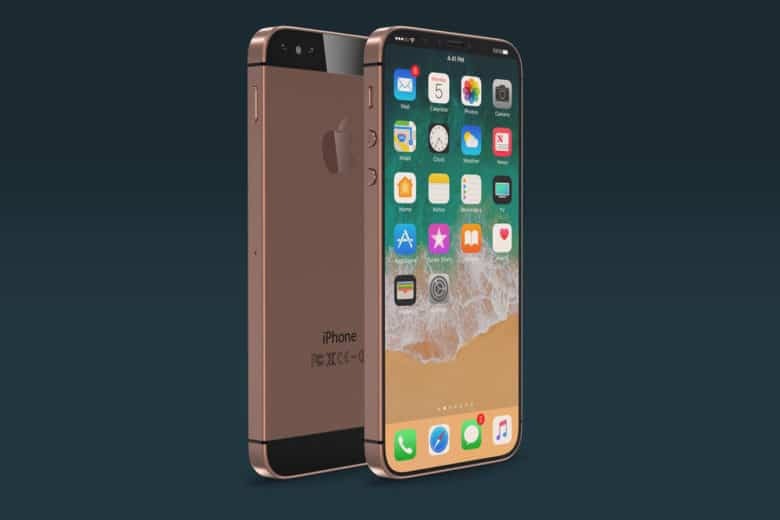 According to tech blog Tekz24, Apple will add a glass back to the rear of the iPhone SE 2, making it look more like the iPhone 8 and iPhone X. This will also make way for wireless charging on the iPhone SE 2. Previous rumors have claimed that the design on the iPhone SE 2 will be mostly the same as the current model. Instead of getting the iPhone X’s edge-to-edge display, it will pack the same 4-inch screen with a Touch ID button at the bottom. Other rumored features include an A10 quad-core chipset along with 2GB RAM. Its debut could come as soon as the first quarter of 2018.